Hurry up if you are planning to buy a midsize car or a luxury sedan. 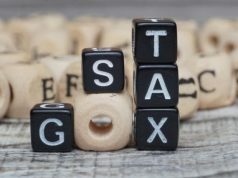 The Goods and Services Tax (GST) Council has decided to raise the cess on high-end automobiles. 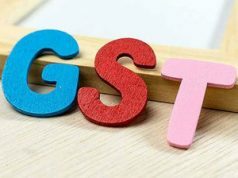 Several car models that have become cheaper after the introduction of GST are set to return to their pre-GST levels or become more expensive. These include Honda City, Maruti Suzuki Ciaz and Toyota Corolla, as well as luxury vehicles. 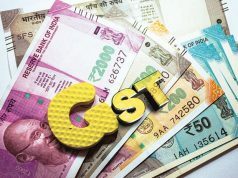 However, the rates may not go up immediately as any increase in the cess will require an amendment to the GST compensation law. 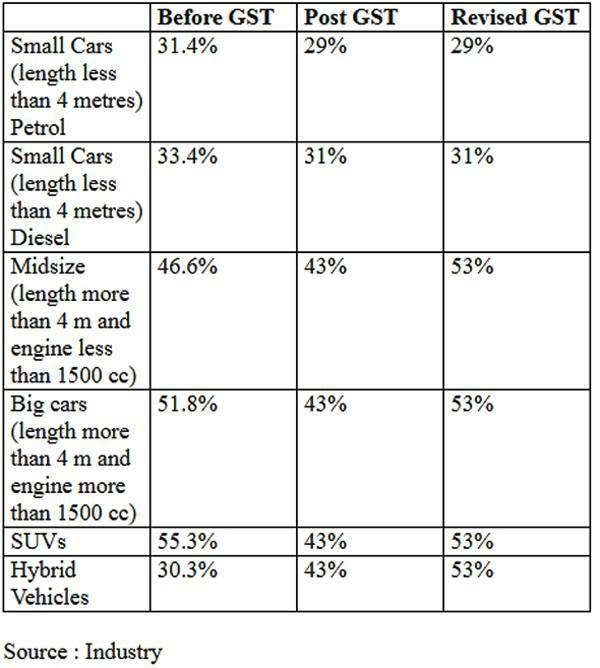 Prices of hybrid vehicles are set to go up further with effective tax rising to 53% compared with 30% seen in pre-GST era.